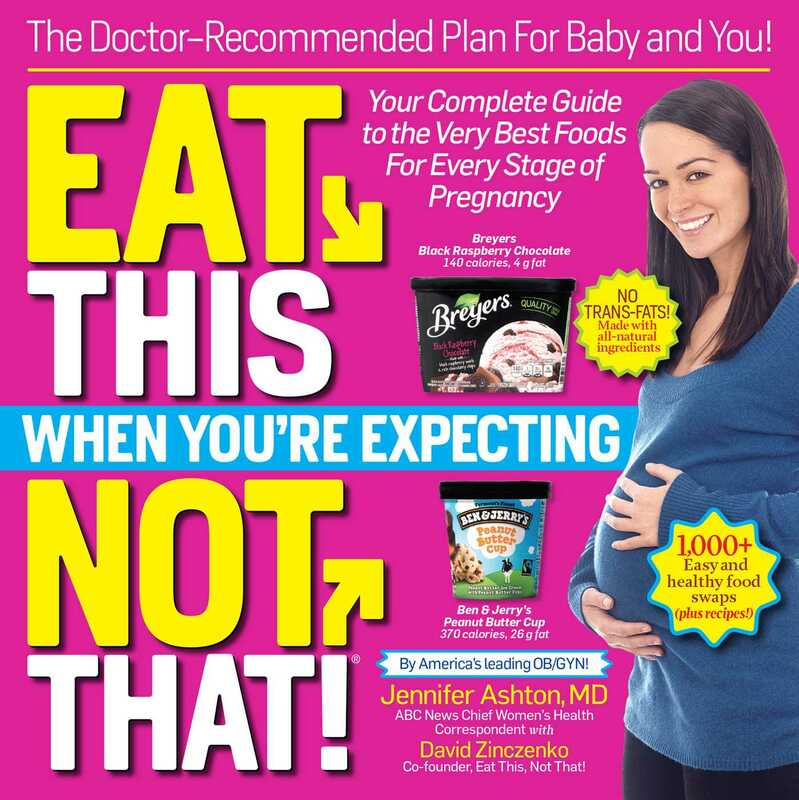 The authoritative, must-have healthy-eating guide for pregnant women, from America's most trusted OBGYN and the mega-selling authors of Eat This, Not That! Tired of worrying about what you should be eating for your baby--and for you? Dr. Jennifer Ashton, chief women's health correspondent for ABC News, has delivered 1,500 happy, healthy babies, and now she is here to help yours. Eat This, Not That When You are Expecting features trimester by trimester meal plans, detail restaurant, by restaurant guides, and aisle-by-aisle supermarket swaps--not to mention easy, delicious recipes that satisfy every craving. Now you can order, cook, and enjoy meals with total confidence, thanks to this authoritative, must-have, healthy eating guide, from America's most trusted OBGYN, with David Zinczenko, co-founder of Eat This, Not That!